It’s proven that direct mail works in today’s digital world. In fact, companies like Google, Apple and Verizon use direct mail. So, what goes into an effective direct mail package that these digital giants can rely on to deliver? 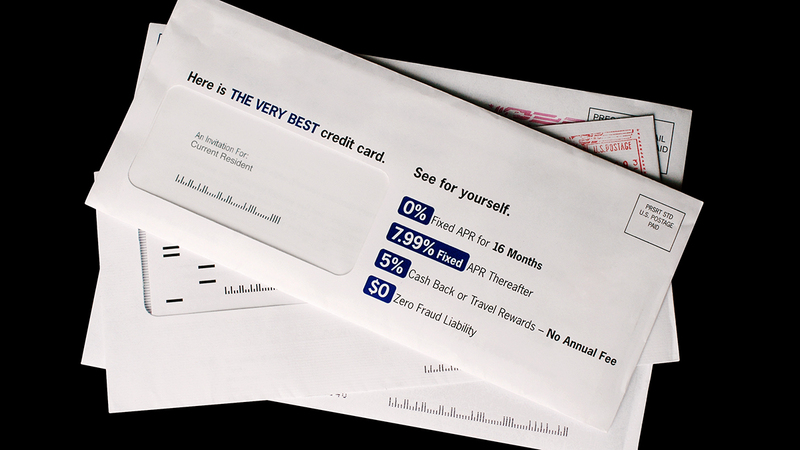 • A direct mail letter should showcases a Johnson Box, which is typically found above the body copy. It’s purpose it to tout the key message and create interest. • Although more text is acceptable in a mail piece than in email, the use of images, icons or graphics helps segment copy, highlight features or benefits, and create visual balance. • The use of bullets, headlines and subheads helps deliver a precise message just by skimming the copy, and draws attention to key elements like benefits, features and the call to action. • Direct mail allows for personalization of a customer’s or prospect’s name and other identifying factors. Adding color to further personalize for gender, age and even occupation, can help draw attention to specific and important details the reader should understand. • Most importantly, don’t forget the call to action. It should tell the reader what action you want them to take: apply, call, sign up, buy now, visit the website, etc. Achieve your marketing goals in 2019. Call 302.543.8533 or email Creative Solutions to learn how effective direct mail can help. Visit us online at creative-solution.com.